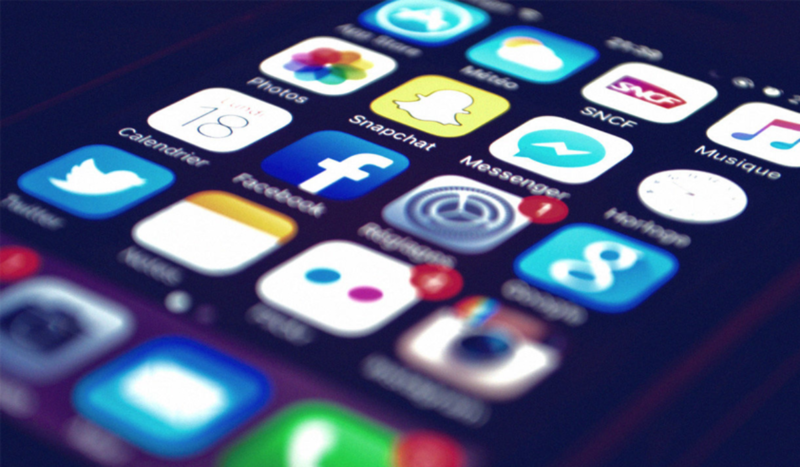 In the first post of this series, we took a look at three forms of content that will keep fans and followers entertained on social media. These three forms are throwbacks, memes, and contests/giveaways. In the second post of this series, we took a look at three forms of content that will keep fans and followers inspired on social media. These three forms are quotes, trivia, and personal stories. By posting interesting and creative content that goes beyond the standard company blog post or company promotion, people are more likely to remain engaged and connected with your brand. Aside from content that entertains and inspires, you can also create and post content on your social media channels that educates. Read on for three types of educational content forms you can make use of. Educational content includes such things as blog posts, research and statistics, and tips and tricks. It’s probably safe to say that your company has a blog which is updated on a regular basis. Blog posts can be written on a variety of topics, but the main purpose of blog posts is to inform its readers. By sharing your blog posts on Facebook, Twitter, LinkedIn, and other channels, you give your social media audience a chance to learn about what you do, trends in your industry, and exciting events that are happening at your company. In turn, if your blog posts are truly engaging, your social media audience will help build your blog audience. Research has found that, in general, Facebook sends the most traffic to blogs. This will vary depending on who your target readers are; so, be sure to identify your target readers, as well as your target social network. 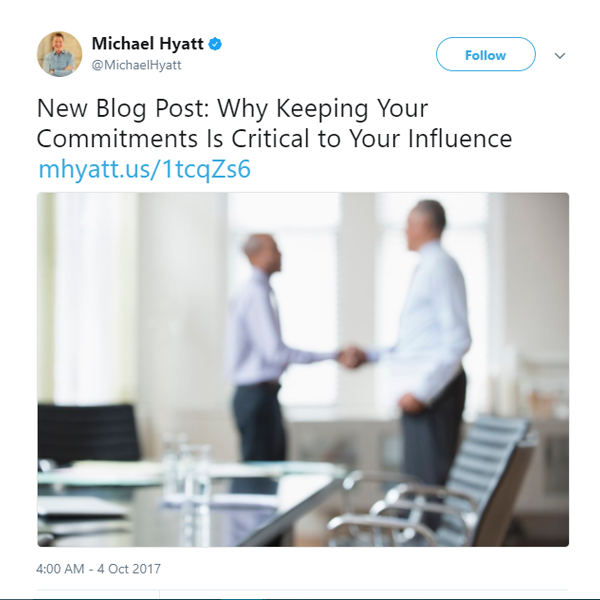 For example, if your blog post includes very professional content, it will probably attract more readers from LinkedIn. But if your blog post includes a lot of photos and visuals, it will probably get more traffice from Pinterest. Blogging and social media were once separate content forms, with some predicting that social media would replace blogging. That has not happened. If anything, social media has enhanced blogging. The two complement each other well with long-form blog posts adding more substance to short-form social media posts, and short-form social media posts being used to promote blogs. Sharing research and statistics that is related to your company’s product, service, or industry is a unique way to provide your social media audience with educational content. To make information that is usually considered bland more interesting, put it in the form of a “Did you know…” question, poll, or image. It is important, however, that you don’t just drop a piece of research or a statistic and then leave the scene. Watch how your social media audience interacts with the research or statistical information and then respond to their interactions. 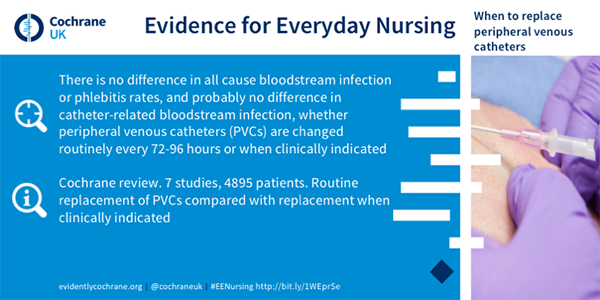 Below is an example of how Cochrane UK summarized research they did on peripheral venous catheters, and then shared it on social media with a link to the full review. Finally, nothing educates more than an expert sharing tips and tricks of their trade. Consider allowing top staff from your company, such as a marketing director or chief information officer, to take over one or all of your social media channels for a day to share major points they have gained through their experience. Now, go forth . . . and post educational content on social media. Click here to read Part 1 in which we looked at entertaining social media content forms. 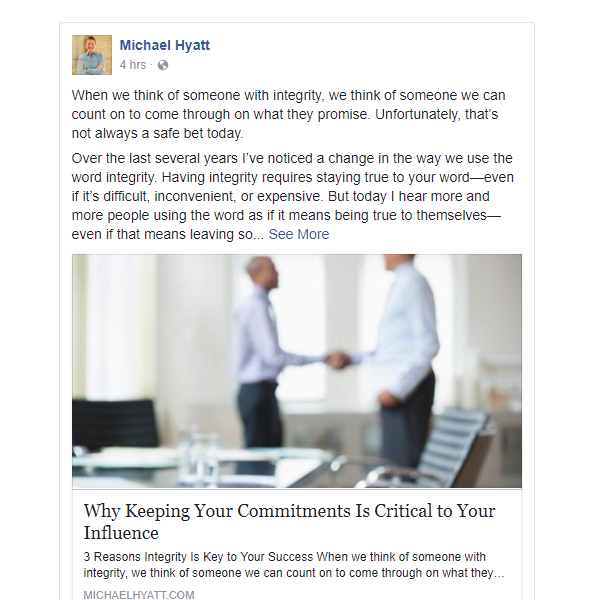 Click here to read Part 2 in which we looked at inspirational social media content forms that will keep your followers engaged.